OrthoCanada is pleased to introduce our new Interactive Online Quoting service during the first quarter of 2017. 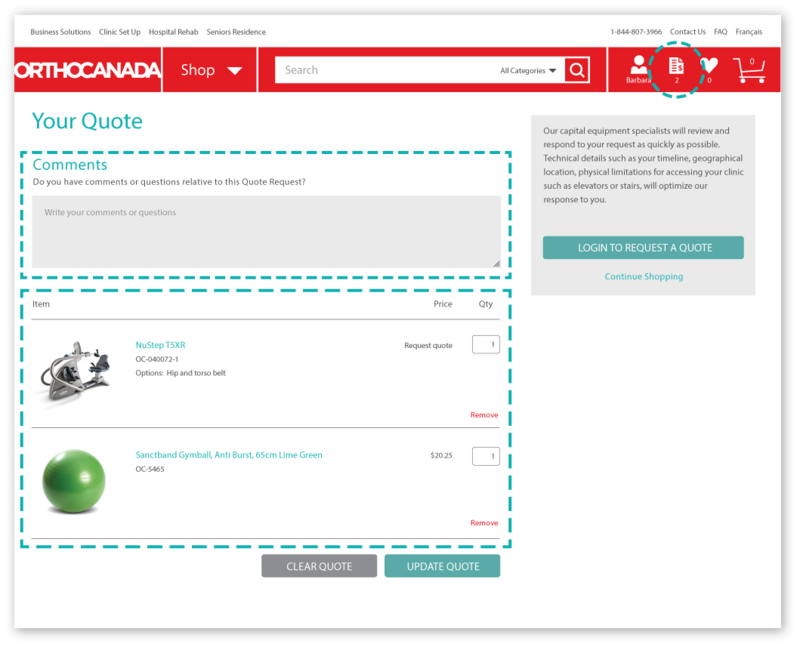 By simply clicking on our website's new “Add to Quote” button, you'll start to create your own personal quote that will be sent to our capital equipment experts and can be modified over time, as we mutually develop a better understanding of your needs and budget. It will make your planning easier, since you can access your customized checklist of equipment and supplies at anytime, before making any purchases. 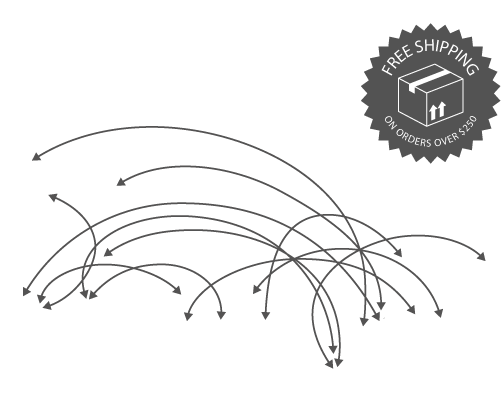 This online service is exclusive to OrthoCanada. By writing comments or questions you may have, one of our capital equipment experts will get back to you promptly. View your quote request at any time. Start building a flexible, customized checklist that you can access, modify and add to at your convenience. By clicking this icon in the top Main Menu, a popup window will appear to view your last item added and by clicking the ‘View and edit quote’ link, you can access at any time your quote request. We understand that planning your clinic set-up involves building a comprehensive checklist of your wants and needs. With our Interactive Online Quoting service, you can build a flexible, customized checklist that you can access, modify and add to at your convenience. 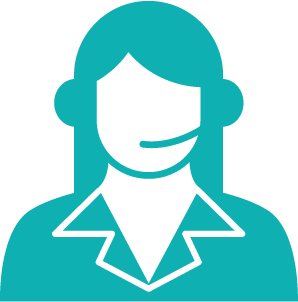 You can also call us and speak directly to one of our experts, and we can update your online quote together as we learn more about your requirements. We'd love to hear from you and offer our expertise and product advice to make your clinic plans become a reality, at a budget you can work with. Our team of physio professionals provides comprehensive assistance with everything you need to get started. We provide equipment recommendations, advice on whether to buy or lease, as well as complete details on installation and training.